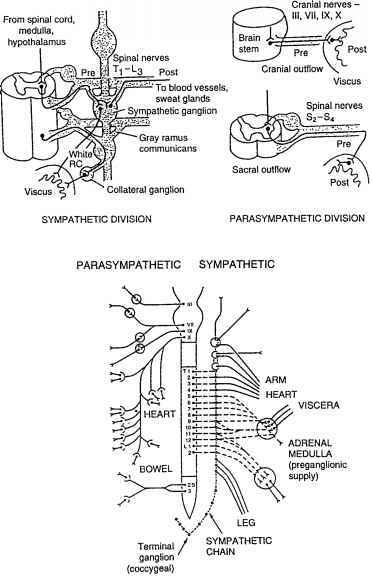 The autonomic nervous system comprises sympathetic and parasympathetic components (Figure 1.5). Fibres from the sympathetic division leave the spinal cord with the ventral roots from the first thoracic to the third or fourth lumbar nerves to synapse in the sympathetic chain or visceral ganglia, and the long postganglionic fibres are incorporated in somatic nerves. The parasympathetic pathways originate in the nuclei of cranial nerves III, VII, IX and X, and travel with the vagus nerve. A second component, the sacral outflow, supplies the pelvic viscera via the pelvic branches of the second to fourth spinal nerves. The ganglia in both cases are located near the organs supplied, and the postganglionic neurones are therefore short. 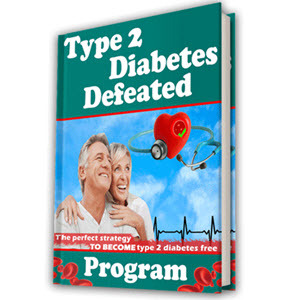 Selective activation of both components of the autonomic system occurs during hypo-glycaemia. 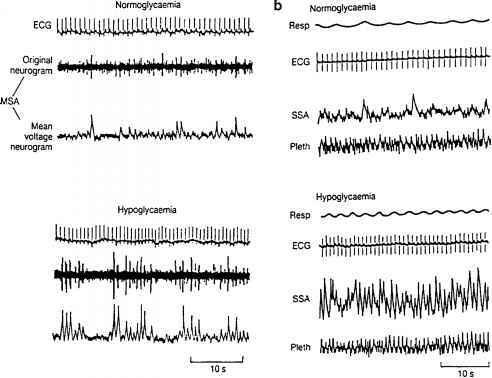 The sympathetic nervous system in particular is responsible for many of the physiological changes during hypoglycaemia and the evidence for its activation can be obtained indirectly by observing functional changes such as cardiovascular responses (considered below), measuring plasma catecholamines which gives a general index of sympathetic activation, or by directly recording sympathetic activity. Figure 1.6 (a) Muscle sympathetic activity during euglycaemia and hypoglycaemia. Reproduced from Fagius et al. (1986) courtesy of the American Diabetes Association. (b) Skin sympathetic activity during euglycaemia and hypoglycaemia. Reproduced from Berne and Fagius (1986), with kind permission from Springer Science and Business Media for 90 minutes after euglycaemia is restored (Figure 1.6a) (Fagius et al., 1986). During hypoglycaemia, a sudden increase in skin sympathetic activity is seen, which coincides with the onset of sweating. This sweating leads to vasodilatation of skin blood vessels, which is also contributed to by a reduction in sympathetic stimulation of the vasoconstrictor components of skin arterio-venous anastomoses (Figure 1.6b) (Berne and Fagius, 1986). These effects (at least initially) increase total skin blood flow and promote heat loss from the body. Activation of both muscle and skin sympathetic nerve activity are thought to be centrally mediated. 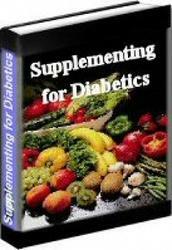 Tissue neuroglycopenia can be produced by 2-deoxy-D-glucose, a glucose analogue, without increasing insulin. Infusion of this analogue causes stimulation of muscle and skin sympathetic activity demonstrating that it is the hypoglycaemia per se, and not the insulin used to induce it, which is responsible for the sympathetic activation (Fagius and Berne, 1989). The activation of the parasympathetic nervous system (vagus nerve) during hypoglycaemia cannot be measured directly. The most useful index of parasympathetic function is the measurement of plasma pancreatic polypeptide, the peptide hormone secreted by the PP cells of the pancreas, which is released in response to vagal stimulation.